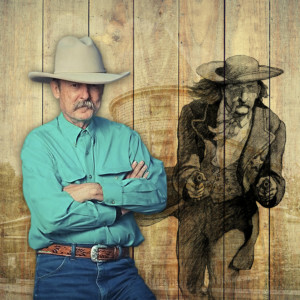 Author Bob Boze Bell will give the inside skinny on the man who created the prototype of the Western gunfighter. He will talk about the genesis of the legend and who benefited the most. Bell will also get into the weeds about the HBO® Deadwood series and who actually deserves credit for creating that world. Hint: it wasn’t who you think it was! Bring a lunch and enjoy the Historic Adams House lawn; 12:00 noon; admission by donation. In case of inclement weather, the lecture will be moved to the Homestake Adams Research and Cultural Center (HARCC).